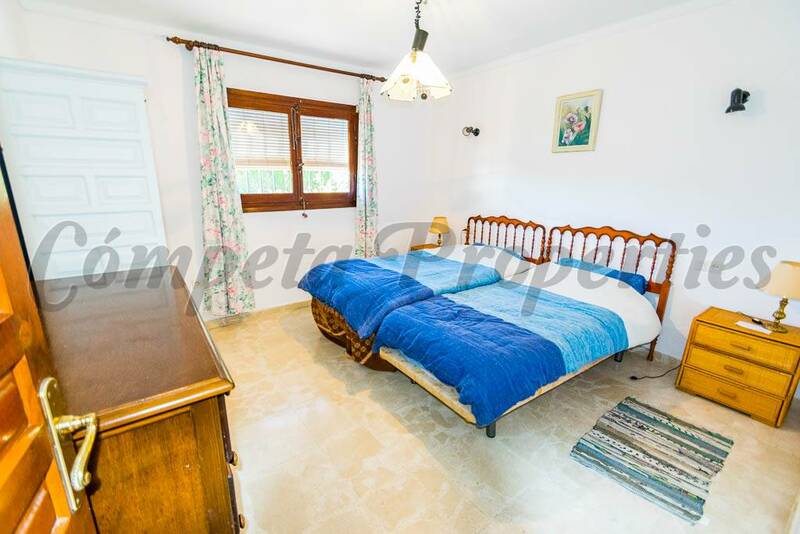 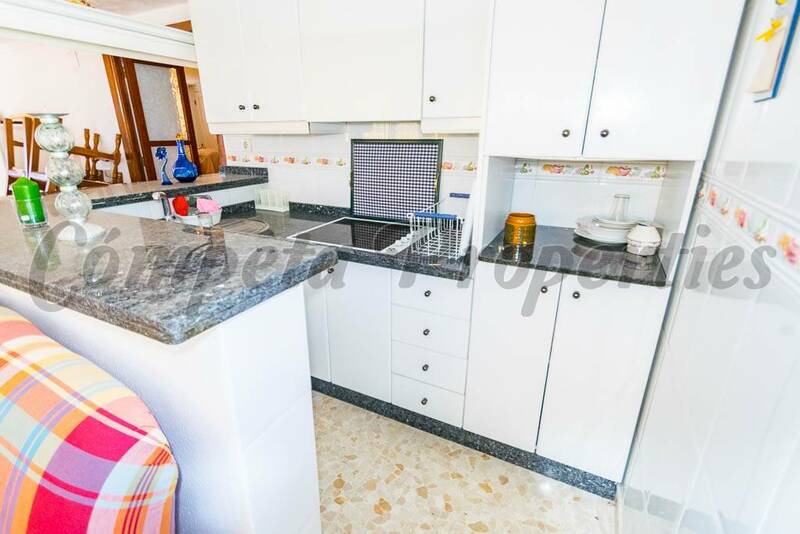 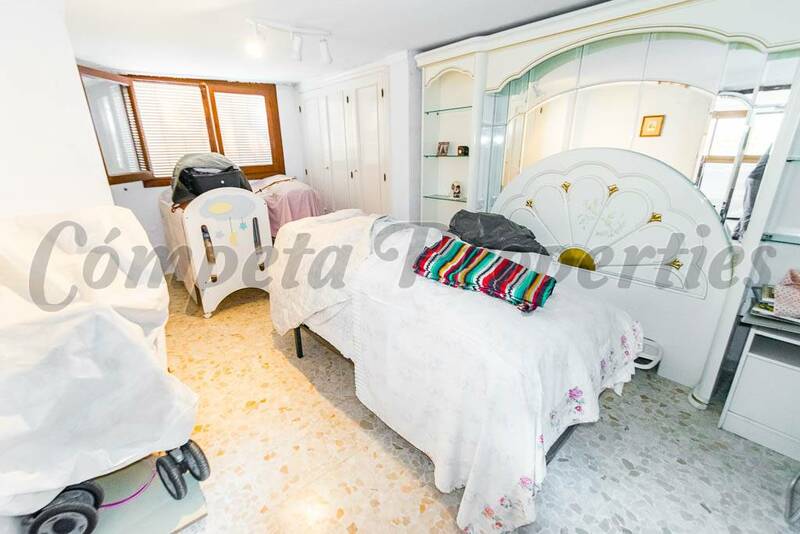 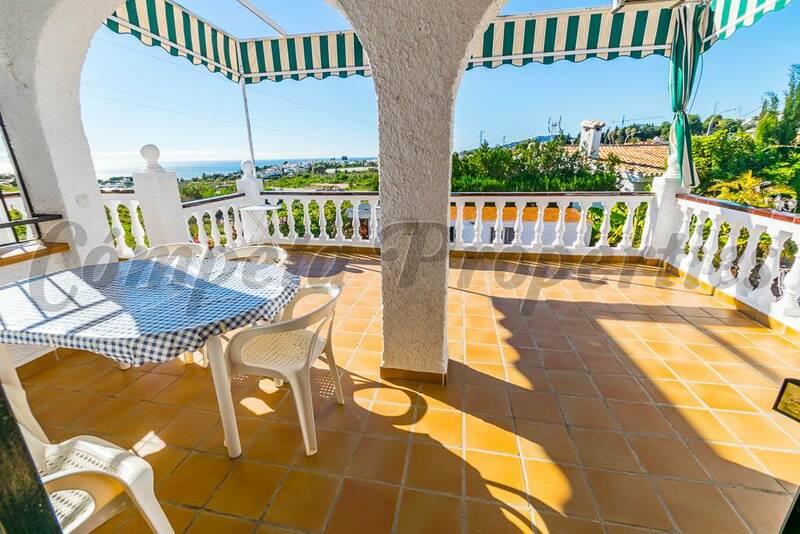 This is one of our wonderfull townhouses located in a beautiful urbanization located in the town of Nerja, just 3 minutes from the beach and 5 minutes from the central town. 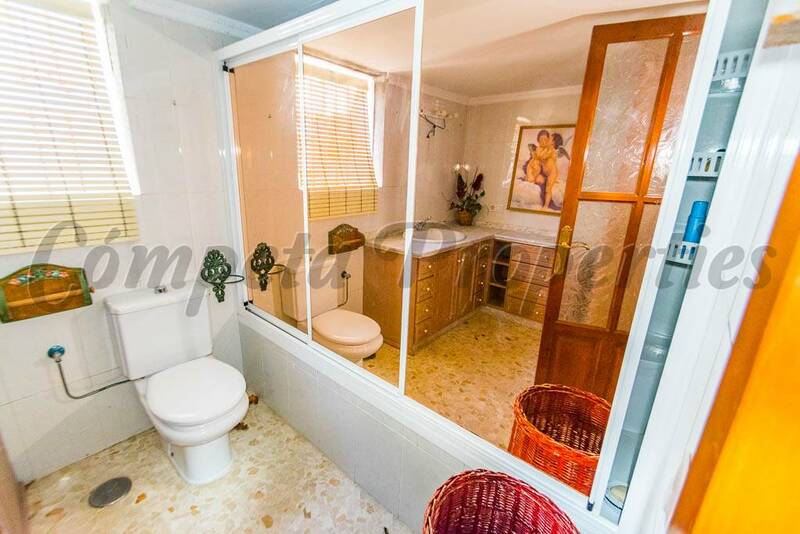 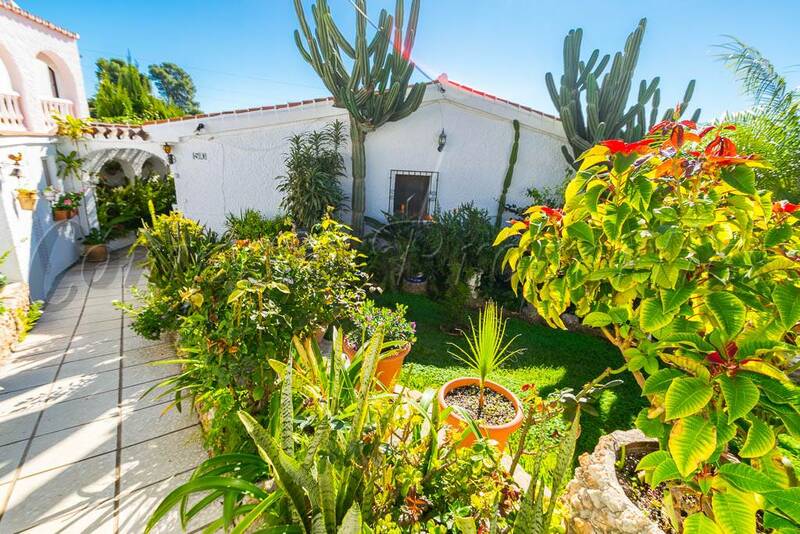 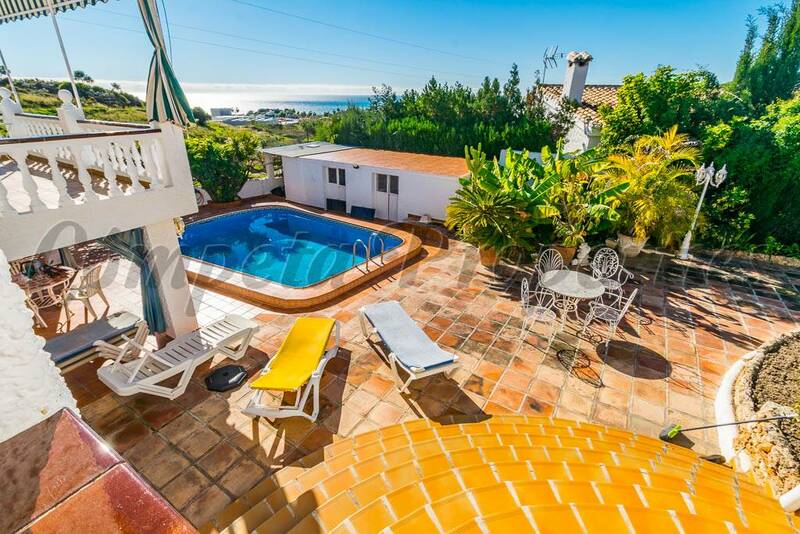 The house has a large exterior with garden and a pool private where you can enjoy the climate offered by the Costa del Sol. 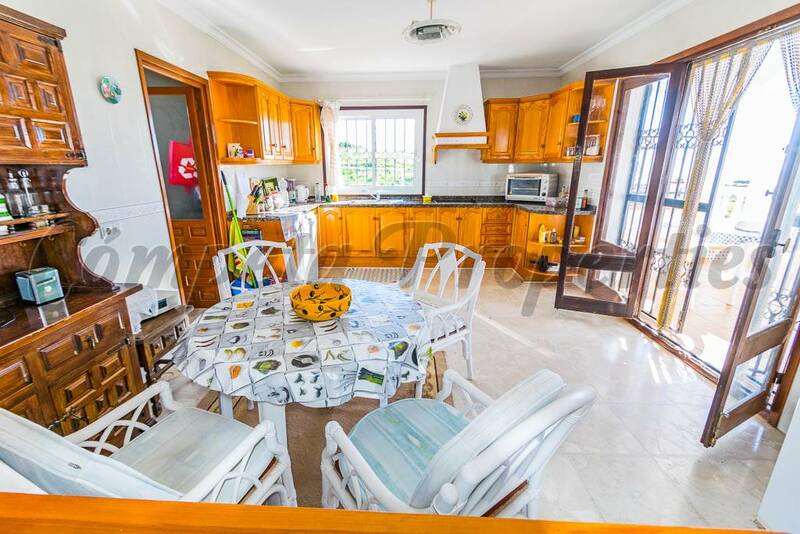 The interior of the house consists of a large living room with a fireplace and a dining area with two big windows offering splendid views over the sea, a large kitchen with access to the terrace, 3 bedrooms and a bathroom. 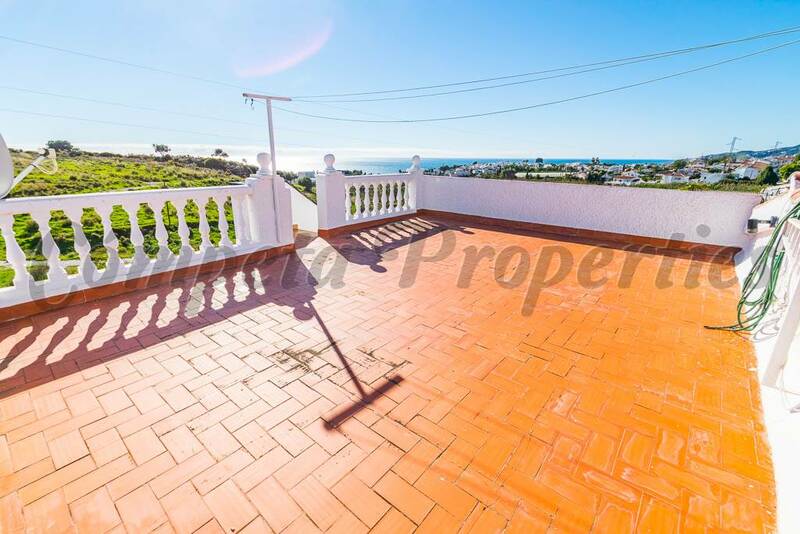 It also has a top terrace with panoramic views where you can see as much as the sea as the mountain. 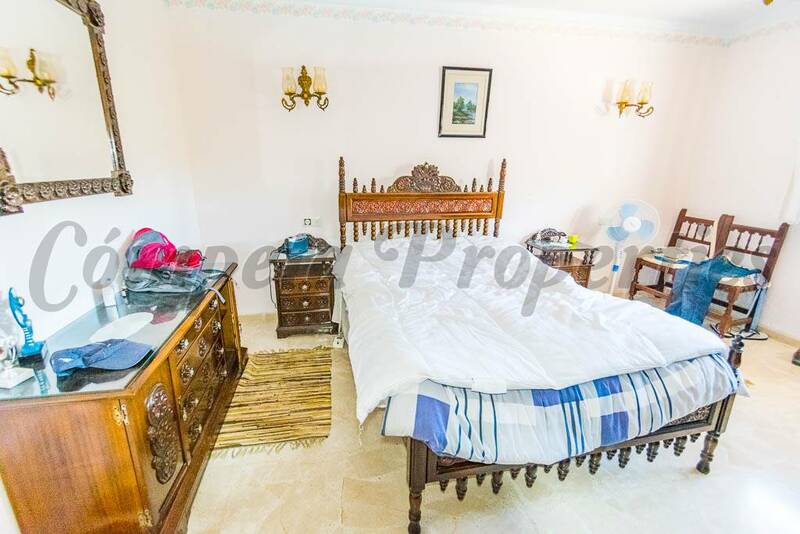 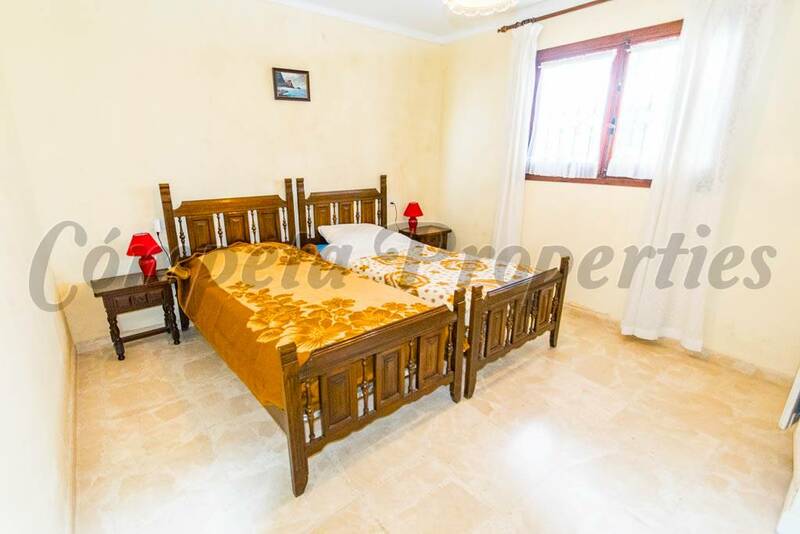 With private access on the ground floor we find a small guest house with a room, bathroom and living room-kitchen. 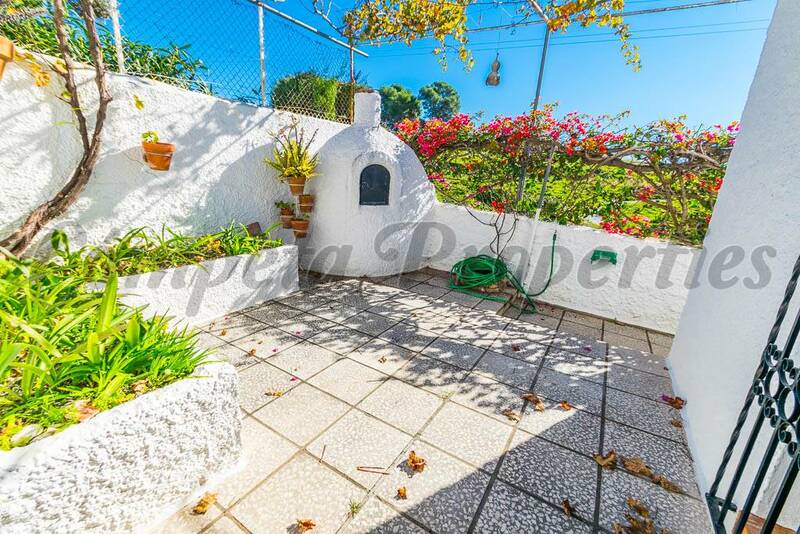 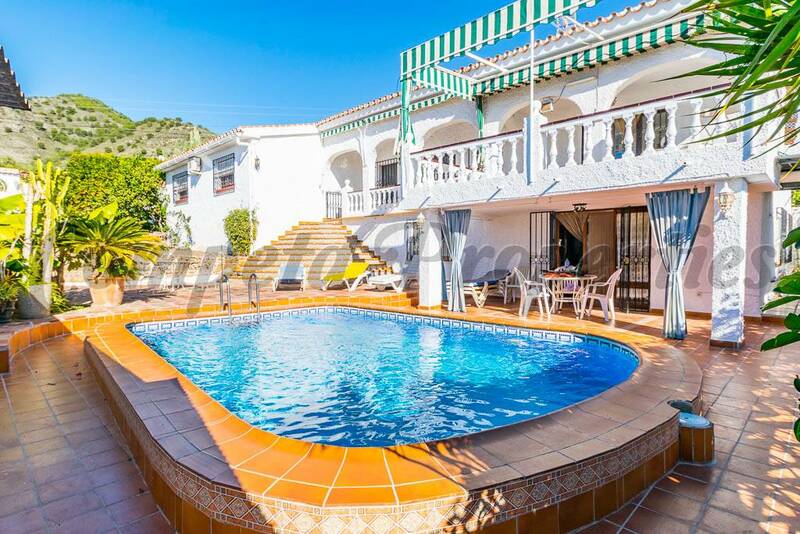 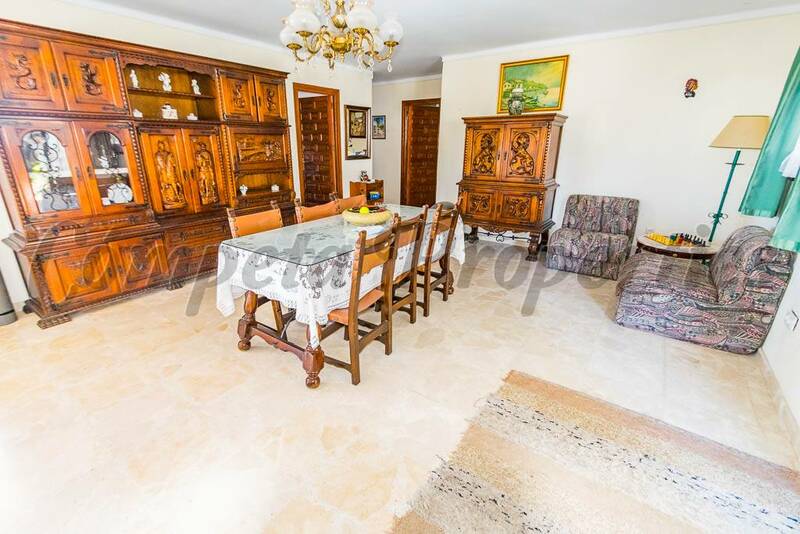 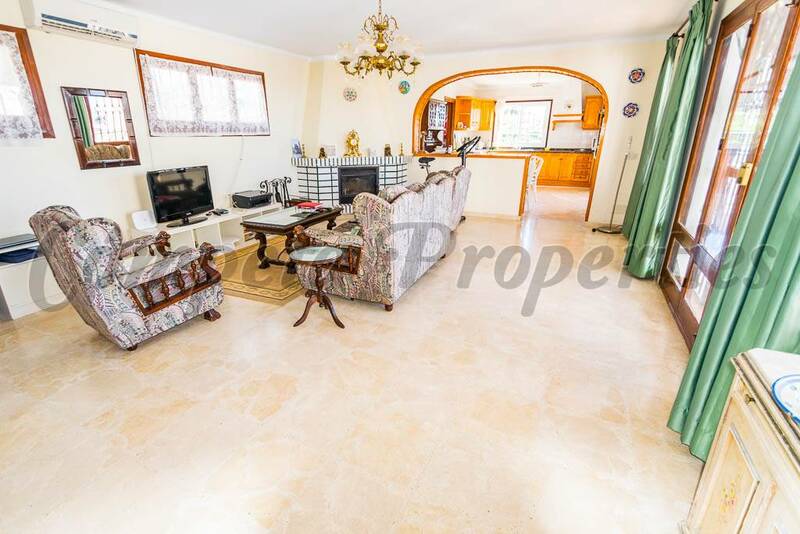 This is a good opportunity to live in some of the best towns on the Andalusian coast!.